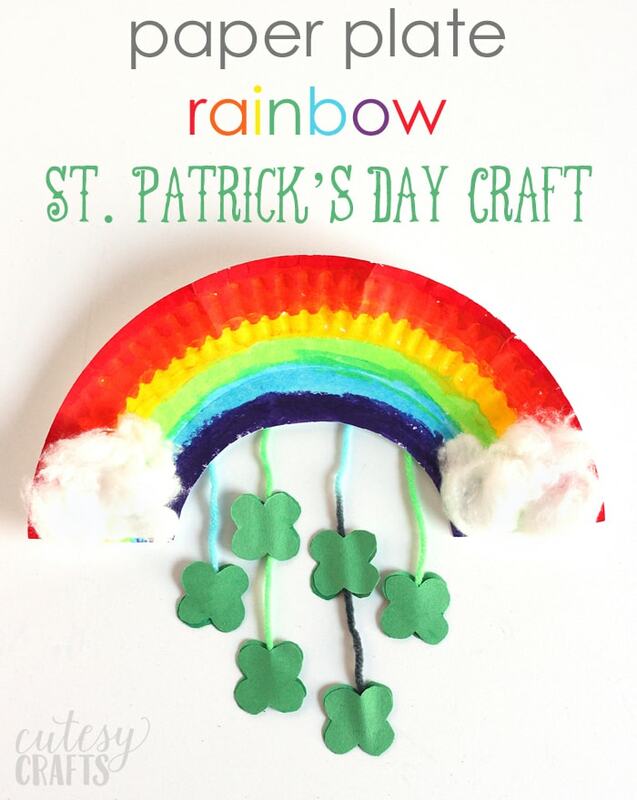 Home / Kids / Kids Crafts / Paper Plate Rainbow St. Patrick’s Day Craft and a GIVEAWAY! 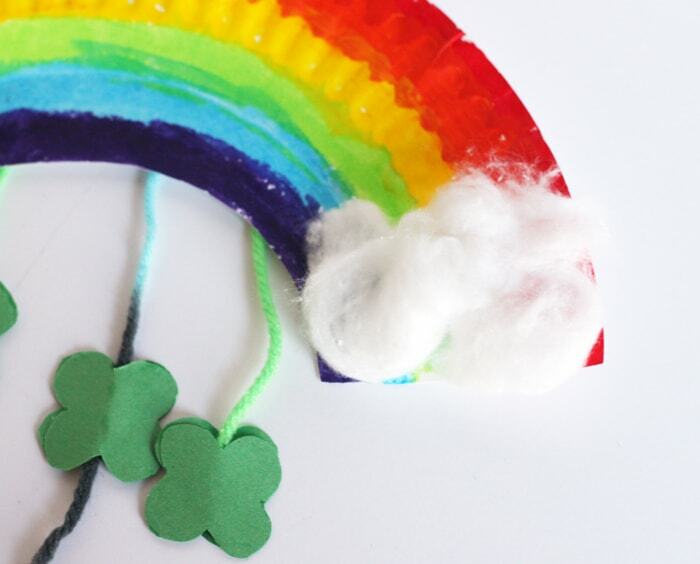 Paper Plate Rainbow St. Patrick’s Day Craft and a GIVEAWAY! This post is sponsored by The Pencil Grip, Inc. for Kwik Stix. All opinions are my own. 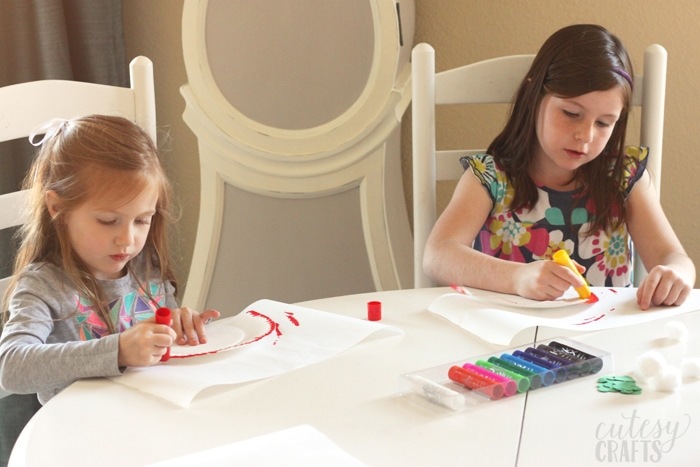 As crafty as I am, I don’t always love to do crafts with my kids. They are always begging to do things, but I have a hard time dealing with the mess. I feel like I have to hover over them, making sure they don’t plop their arm in the paint or spill a cup of water. 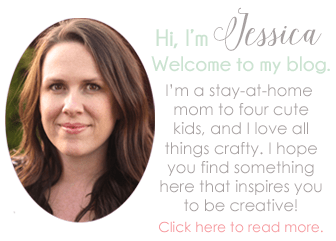 It’s a pain, and I know I’m not the only mom who feels this way. When The Pencil Grip, Inc. asked if I wanted to try their new product called Kwik Stix, I got pretty excited. 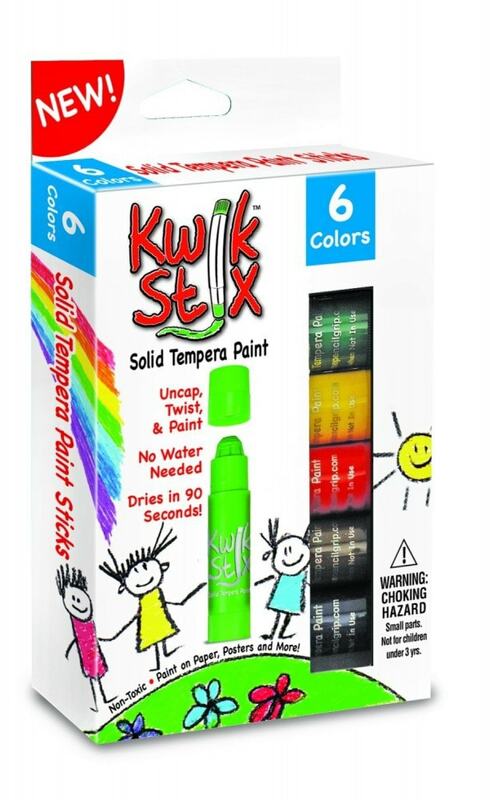 Kwik Stix are solid tempera paint inside of a stick, which eliminates the mess, but still gives you the look and coverage of paint. Such a great idea! 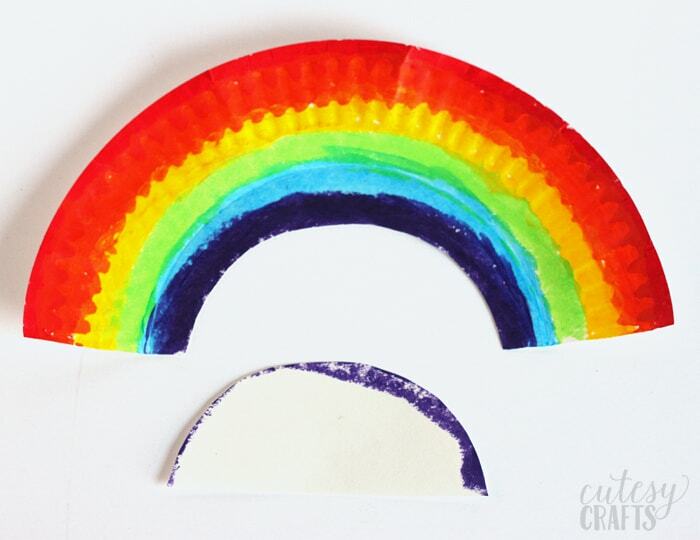 We used them to make this really fun paper plate rainbow St. Patrick’s Day craft. Be sure to keep reading because I’ve got a GIVEAWAY for you this week too! So, I’ll admit that I was a little bit skeptical at first. I’ve tried other types of paint markers for kids, and I thought these would be the same. These are totally different though! They go on smooth and opaque and have the feel and texture of regular paint. You can use them on paper, cardboard, wood, and even canvas! All Pencil Grip products are on sale at The Pencil Grip website and on Amazon.com. 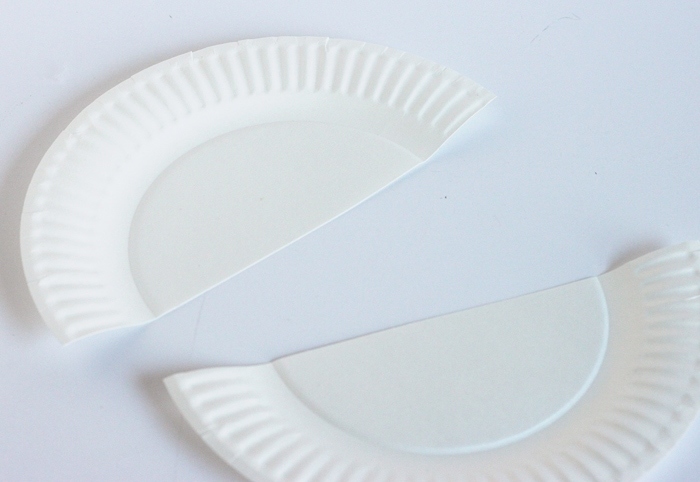 Cut your paper plate in half. 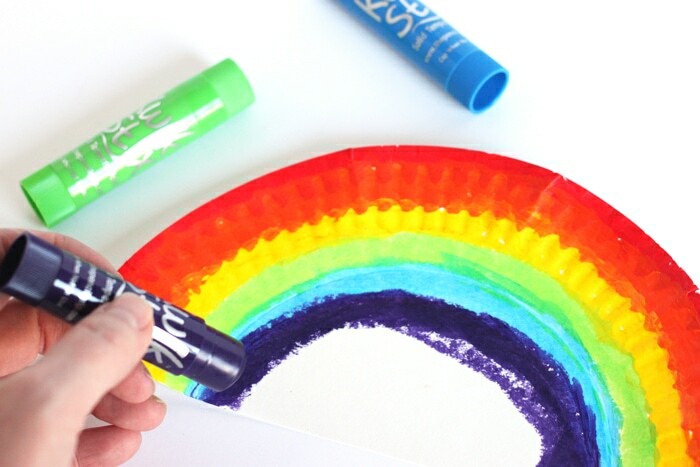 Paint arches to make a rainbow on half of the plate. 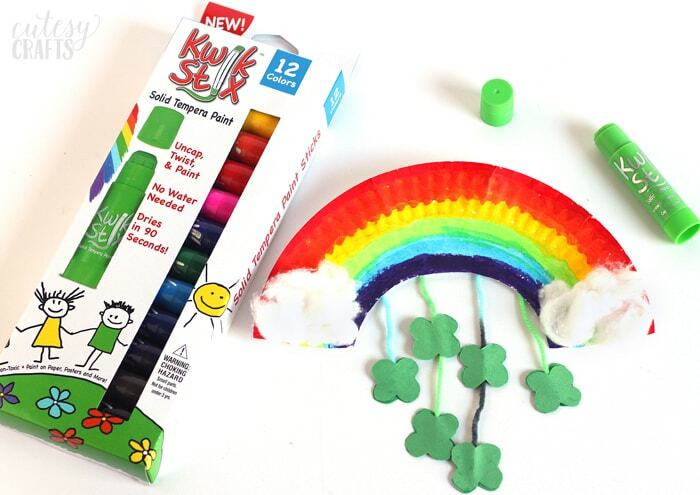 My kids loved using Kwik Stix, and I loved that I didn’t have to worry about a mess. I didn’t have to protect their clothes, and they are sitting over my white carpet! *gasp! * No cups, smocks, brushes, or water needed! Cut out the center of the arch that did not get painted. 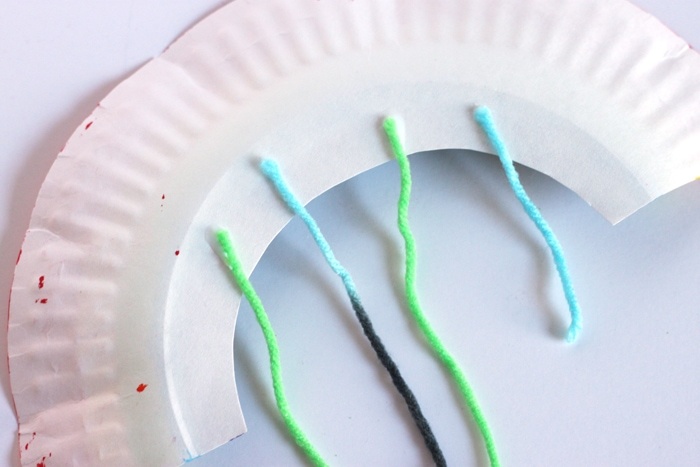 Cut four pieces of yarn in varying lengths and glue them to the back of the plate. If you want faster drying time, I suggest using a glue stick or even some tape. 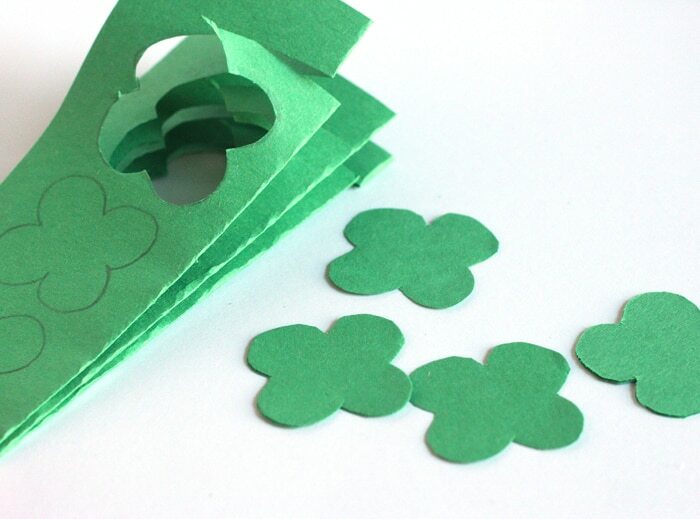 Cut a bunch of clovers out of green construction paper using the template provided. You can either do this ahead of time or have the kids do it. Fold the paper like an accordion to cut more at a time. 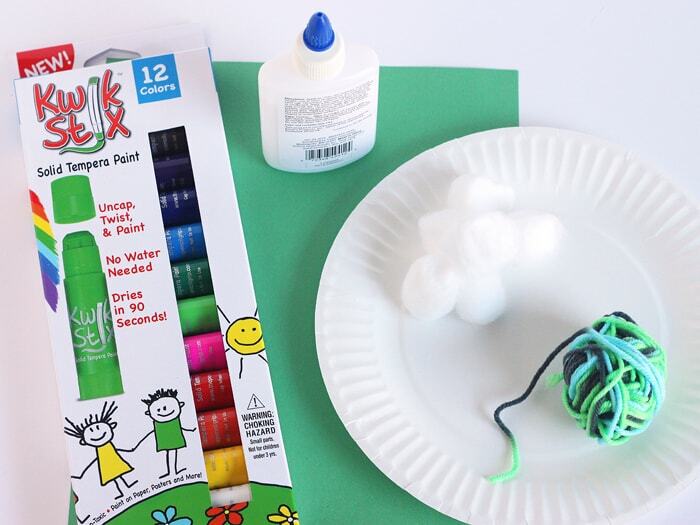 Glue the clovers on the string using a glue stick. Use two clovers for each one and sandwich the yarn in between. 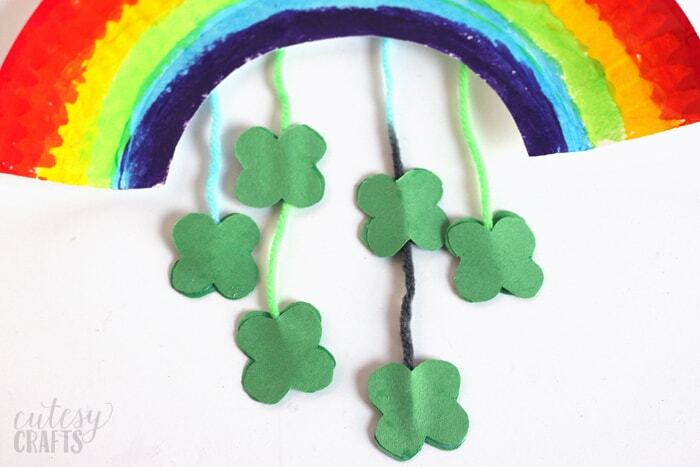 Pull apart two cotton balls and glue one to each end of the rainbow to make clouds. That’s it! 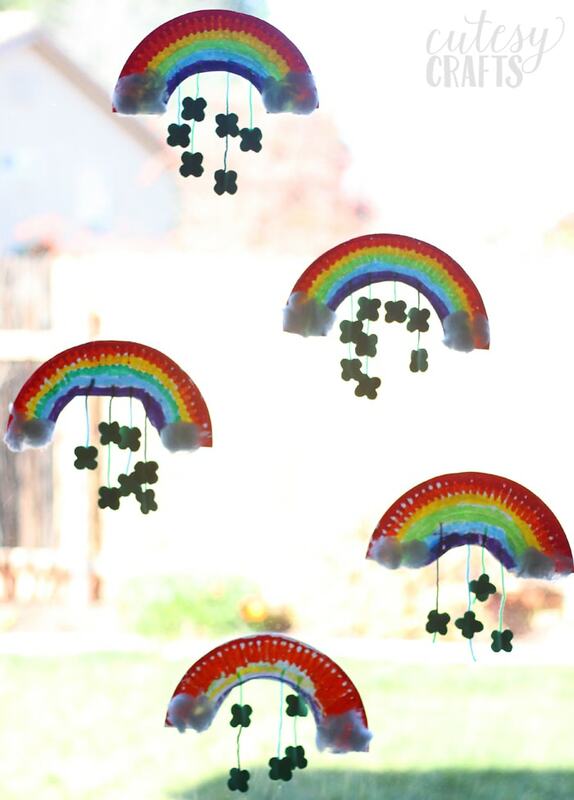 Such a great St. Patrick’s Day craft for the kids. We taped them up on the sliding glass door, and they look so pretty! Have you heard of Kwik Stix before? Keep up with the latest product news at the The Pencil Grip, Inc. on their website www.thepencilgrip.com. You can also follow The Pencil Grip on Facebook, Twitter, and Pinterest. And now it’s GIVEAWAY time! 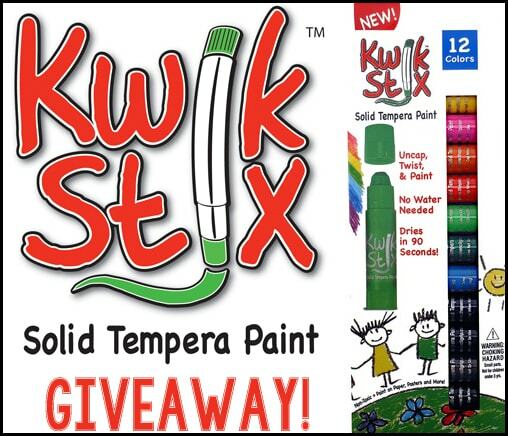 The Pencil Grip, Inc. would like to give one lucky reader a Kwik Stix 12pk of assorted colors! Use the Rafflecopter widget below to enter. If you are reading this in an email, you may need to click through to see it. US residents only. Must be 18 years or older to enter. Void where prohibited by law.